In this service i'm ready to provide you 100 USA traffic to your Listing in order to boost your ranking and daily sell. My services help you to increase your listing impression and also increase conversion rate. 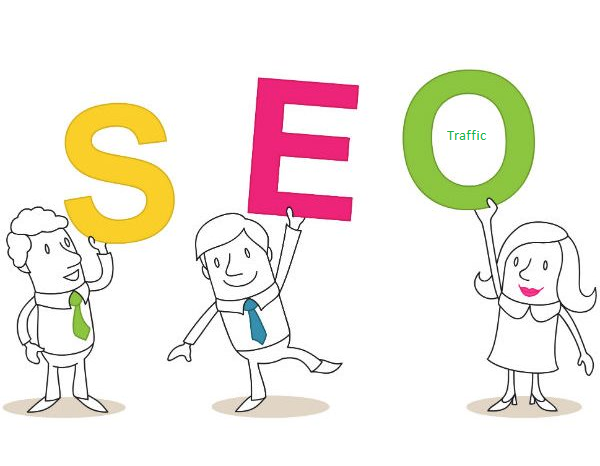 I also provide any kind of SEO services related with your product. Please inbox me for more information before the order, so that I can send a custom offer as your requirement. I have a big team that's why i'm ready for a big Project. Client satisfaction is my goal. 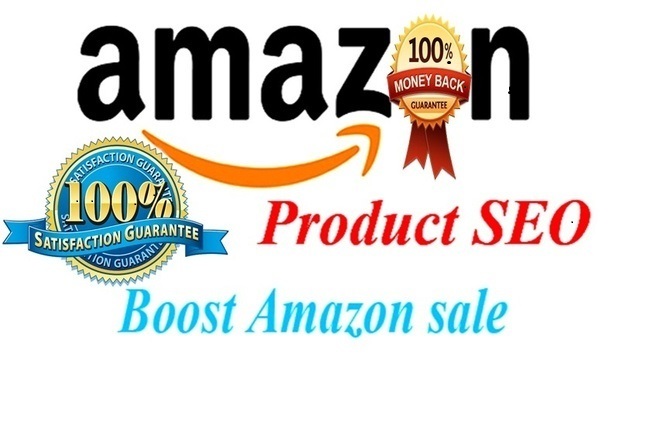 Effective 100 USA Traffic to Wish your Amazon Listing is ranked 5 out of 5. Based on 75 user reviews.